San Antonio, TX – UNESCO—the United Nations Educational, Scientific and Cultural Organization—this week named San Antonio a Creative City of Gastronomy, and The Culinary Institute of America played a major role in helping San Antonio earn that designation. 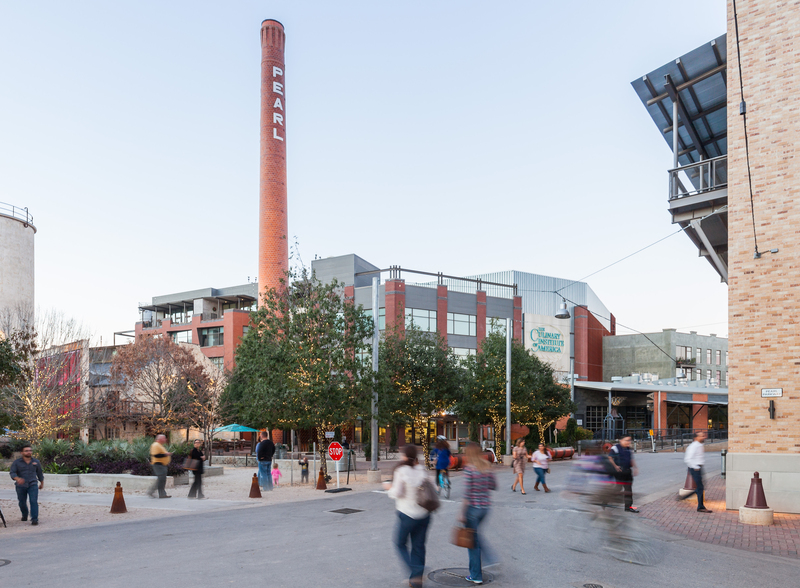 In announcing the honor, city officials credited the CIA’s establishment of a campus in the Pearl district in 2008 as a milestone in turning San Antonio into a culinary showcase. The CIA San Antonio offers degrees in Culinary Arts and Baking & Pastry Arts, and juniors and seniors at the New York campus can spend a semester in San Antonio as part of the college’s academic concentration in Latin Cuisine Studies. The campus is also host to an annual Latin Cuisine Summit that brings food professionals from throughout the Americas to San Antonio. CIA graduate Johnny Hernandez is a chef and restaurateur whose Grupo La Gloria includes some of San Antonio’s most successful restaurants. 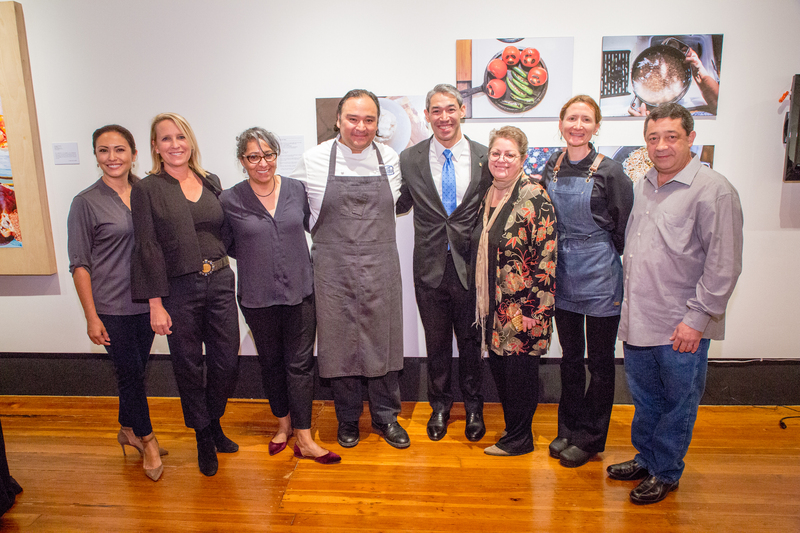 “From showcasing our culinary heritage to sharing local innovations and leading the way with San Antonio’s brand of culinary diplomacy, the opportunities afforded us as a City of Gastronomy are all reasons for San Antonio to celebrate,” Hernandez says.